Hey! 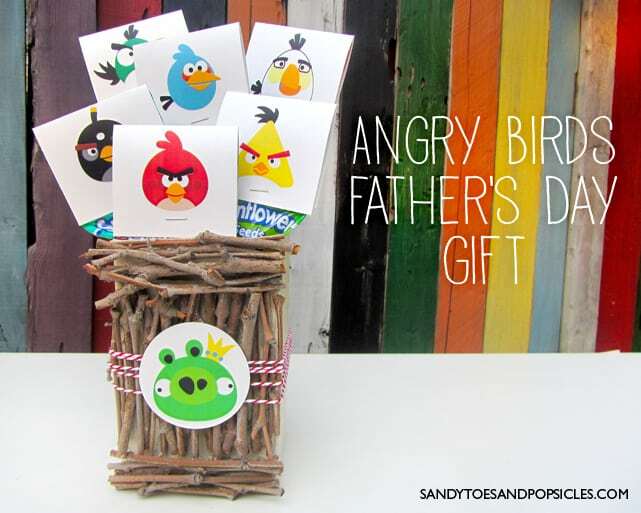 I just blogged about this fun Angry Birds Father’s Day gift over at Sandy Toes and Popsicles today. I thought this would be a fun gift your boys would love to make for their dad. You can create it yourself because I have included free printables and a full tutorial on how you can make your own Angry Birds Father’s Day gift. Head over and check it out.